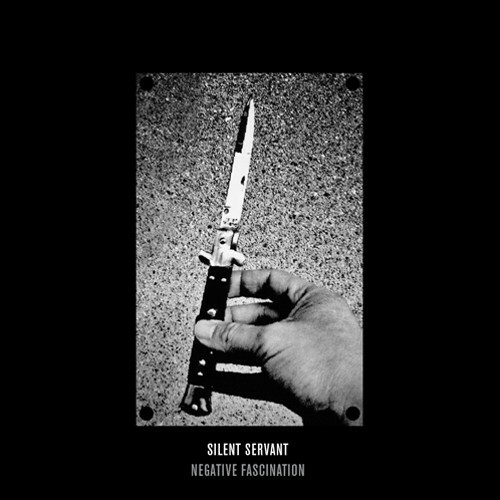 Silent Servant - former Tropic Of Cancer and Sandwell District producer, Juan Mendez - made his stunning album debut with the poised fusion of epic techno, primitive post punk, and industrial electronics on 'Negative Fascination' for Hospital Productions in 2012. Recorded just months after he stopped recording with Sandwell District, on Negative Fascination Mendez explored his divergent yet compatible tastes to their fullest, recognising and reconciling their congruent rhythms, atmospheres and intentions with alchemical ability. From the bellicose sci-fi romance of 'Process (Introduction)' to the full flight techno escapism of 'Utopian Disaster (End)'. From the wave-scanning intro he spins a bleakly noirish narrative, slowly building tension with 'Invocation Of Lust''s acid hypnosis and the stoic deployment of drones and agitated drum machine slaves on 'Moral Divide (Endless)' that resolves with gritted techno determination on 'The Strange Attractor'. 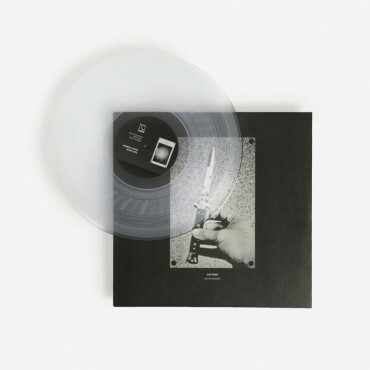 Yet perhaps our favourite moment is 'Temptation & Desire', sounding like the converged darkroom visions of Front 242 and Stephen Morris, but if any cut shocks us the most, it's 'A Path Eternal', revealing Silent Servant at his most unreservedly sublime and vulnerable without his usual, armour-plated chassis of beats. It adds up to one of the most impressive examples of modern industrial techno of the decade, one that doesn't merely pay deference to its roots, but nourishes and augments them into something new.